Every year since 1975 New Zealand has marked Māori Language Week. This is a time for all New Zealanders to celebrate te reo Māori (the Māori language) and to use more Māori phrases in everyday life. In 2018 Māori Language Week runs from 10-16 September, the theme is 'Kia Kaha Te Reo Māori' - 'Let's make the Māori language strong'. Te reo Māori is undergoing a resurgence and more people speak the language. There are Māori-language schools, Māori radio stations and a Māori television channel. There was a time when some people objected to hearing Māori greetings such as ‘Kia ora’. The campaign to revive the language has been a long one. 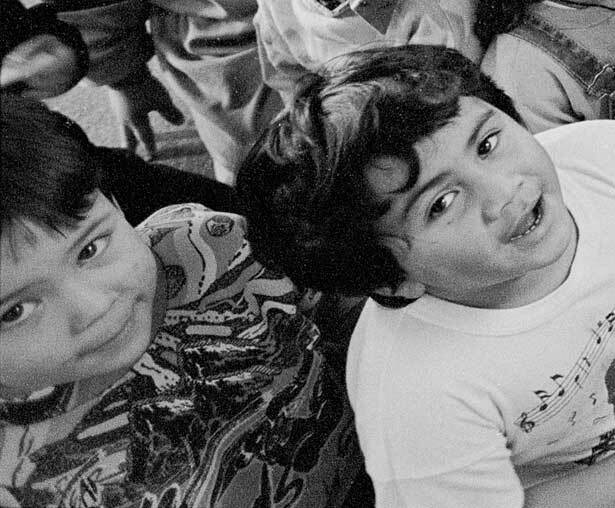 The future of te reo Māori was the subject of a claim before the Waitangi Tribunal in 1985. The tribunal’s recommendations were far-reaching. Māori became an official language of New Zealand in 1987. Te Taura Whiri i te Reo Māori was established in the same year to promote te reo. Along with the Human Rights Commission and Te Puni Kōkiri, it plays a key role in the annual Māori Language Week. We have 38 biographies, related to Te Wiki o Te Reo Māori - Māori Language Week.